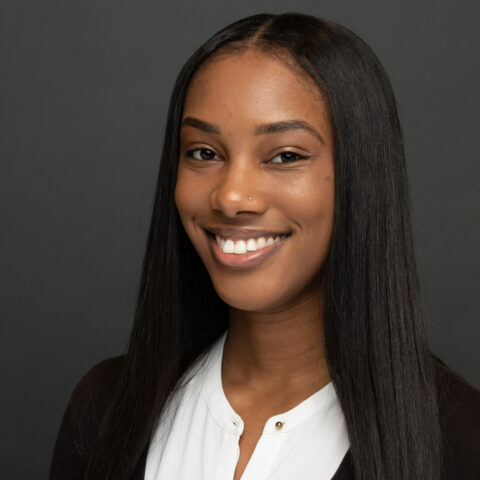 Renelle Davis is an administrative assistant at the USC Schaeffer Center. She received a BA in psychology with a concentration in consumer psychology from California State University, Los Angeles. Before joining the Schaeffer Center, she worked for a major department store as an administrative support assistant for the human resources manager and store manager.